Maxillofacial prostheses are usually fabricated on the basis of conventional impressions and techniques. The extent to which the prosthesis reproduces normal facial morphology depends on the clinical judgment and skill of the individual fabricating the prosthesis. 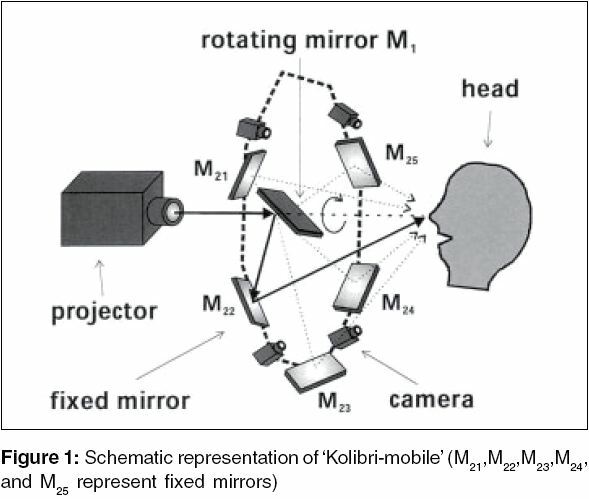 Recently, as a result of advances in technology, various computer-aided design and manufacturing techniques have been successfully introduced for the automated fabrication of maxillofacial prostheses. These systems are able to provide more consistently accurate reproduction of facial morphology. This article reviews literature concerning such methods. Peer-reviewed literature published in the English language between 1988 and 2005 obtained using Medline and hand searches is reviewed and the various techniques involved in the automated fabrication of extraoral prostheses are described. The advantages as well as the limitations in the currently available techniques and the current body of knowledge are identified and directions for future research have been discussed. The Mac Boyle retainer should be employed only under the most favourable conditions and when workmanship is of the highest order. When a Mac Boyle retainer is constructed by one who understands its limitations and does not exceed its potentialities, the prosthesis will have a surprisingly long life. When its use can be justified, minimal tooth surface is covered by metal. 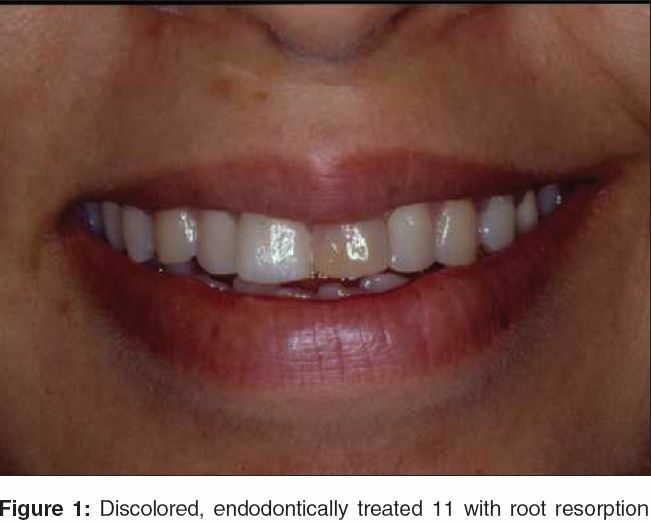 It is akin to the partial veneer crown, but the preparation is not so deep and the retention is derived from grooves at the labial line angles instead of on the proximal surfaces. Arguably the greatest controversy in implant dentistry is that of linking a natural tooth and an implant together in a fixed restoration. Some researchers have absolutely contradicted the inclusion of the two, while others have suggested different options such as design considerations in the restoration or in the implant itself. Further more an outcome of a situation in linking a periodontally compromised abutment with an implant in a restoration itself lacks investigation. 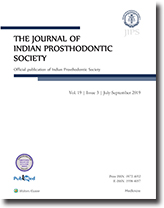 The study was designed to evaluate stresses transmitted to supporting structures by a fixed partial restoration under different abutment situations using a rigid / movable connector in the prosthesis. Also to evaluate stresses transmitted and the outcome of linking a periodontally compromised abutment with the implant in a fixed restoration. 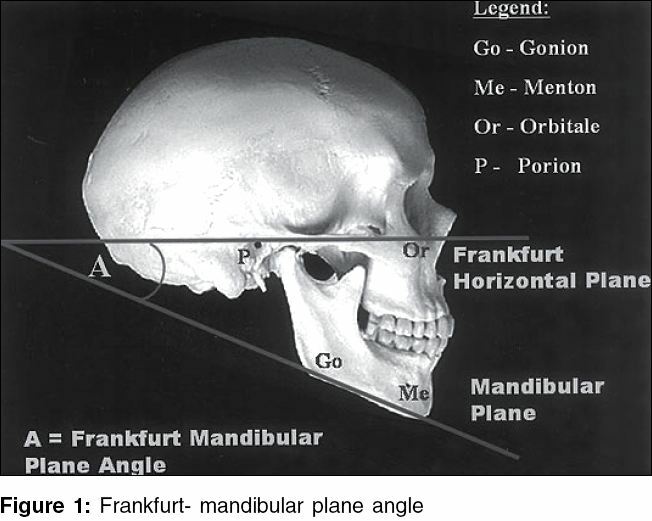 Photoelastic models were fabricated depicting a partially edentulous posterior mandible. The situations depicted were of a completely tooth supported, tooth implant supported and a completely implant supported situations. 20% and 35 % periodontal damages were also incorporated in the anterior abutment in the models. The fixed restorations were fabricated with movable and rigid type connectors. Vertical point loads were applied on fixed points on the restoration and the transmitted stresses under different simulated situations of the study were then recorded and analyzed. The fringe orders were recorded photographically and the fringe orders were tabulated for interpretation. After thorough analysis of the results obtained the study concluded that it is indeed beneficial to connect natural tooth to implants in a fixed partial restoration and that the type of connector advocated is a rigid one. Also conclusive is the fact that periodontally compromised teeth can be integrated in the restoration in combination with an implant as a conservative treatment option. The use of non rigid connectors in any situation may be erroneous. 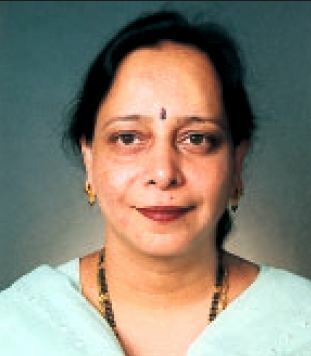 Aims: 1) To study the effect of slurry water on surface of gypsum cast at different time intervals. 2) To study the effect of tap water on surface of gypsum cast at different time intervals. 3) To compare the effect the slurry and tap water on surface of gypsum cast at different time intervals. 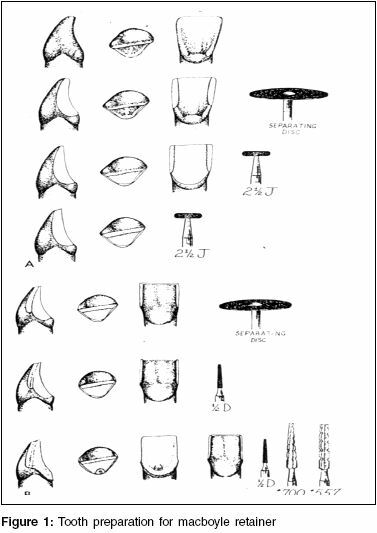 Methods and Materials: Seventy specimens of dental stone were prepared with central longitudinal groove and horizontal groove. 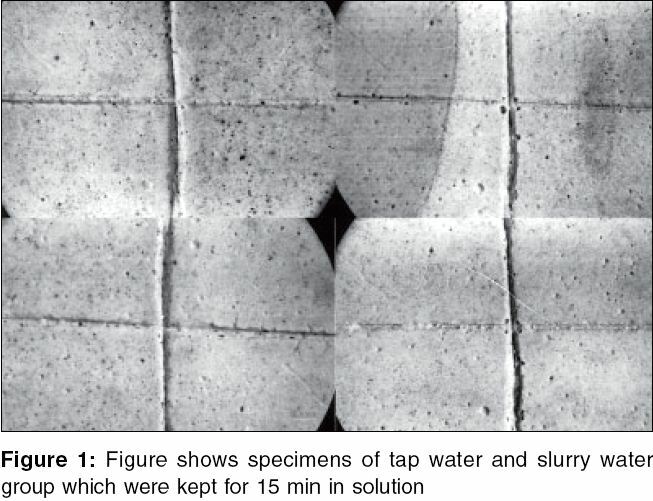 Specimens were immersed up to central horizontal groove in tap water and slurry water for 15min, 30min, 60min, and 120min then specimens were removed and observed under stereomicroscope with respect to clarity of the groove. Results: 1) Significant difference was present between specimens of slurry water group and tap water group in relation to the time intervals. 2) Tap water group specimens get affected when immersed for 15min also however there were no change in slurry water group specimen kept for 30 min. 3) Along the loss of continuity of groove, there was color change and loss of surface roughness was present in specimens, which were immersed in tap water for 60 min and120min. Such changes were not observed in slurry water group specimens. Conclusion: Slurry water dissolves the surface of gypsum cast less than tap water so to maintain the accuracy of the cast and the indirectly the prosthesis, use of slurry water is must. Context: The use of immediate post-extraction implants presents several advantages in terms of reduction of surgical steps and time required to conclude the therapy. Particularly important is the possibility to minimize the bone loss that otherwise would occur in the physiologic healing of the alveolus. Aim: The purpose of this paper is to evaluate immediate implants placed with DFDBA grafts and resorbable membrane over a 10-year period based on parameters of stability, success rate, esthetics and functional integrity to evaluate predictability of this surgical technique. Settings and Design: Unicenteric, randomized clinical study. 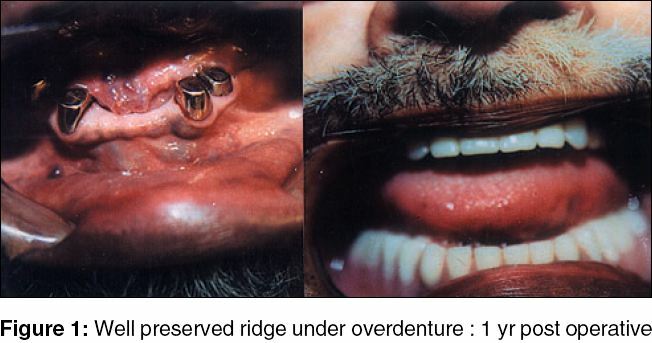 Methods and Materials: From Jan 1995 to Jan 2005, 81 immediate extraction implants were placed for 68 patients. 75 Stepped screw Frialit2, Friadent, Gmbh, Mannheim, Germany) implants and 7 Straight, Swiss-Plus self-tapping threaded implants (Zimmer, Centrepulse) were placed. Observation period ranged from minimum 6 months to maximum 10 years. Statistical analysis used: Descriptive statistics, Chi-square test and One-way Anova test were used for assessing survival rates by comparing various variables like bone quality, bone quantity, implant sizes, implant site and problems encountered during and after surgery. Results: The 10-year survival rate was 98.76%. 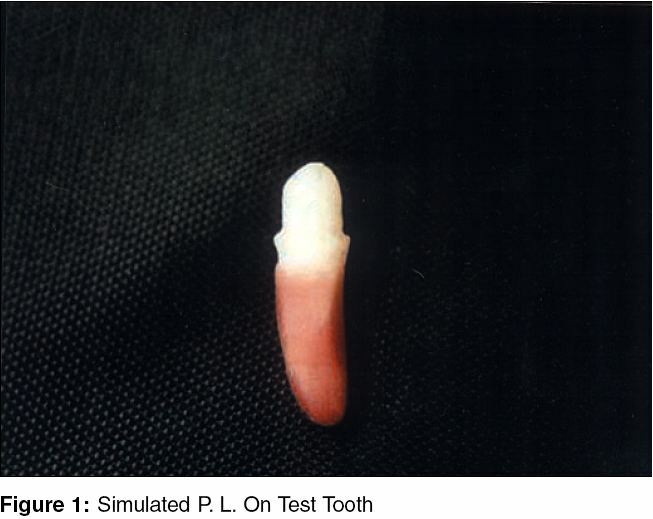 Majority of the implants placed showed diameter and length equal to or more than root size. Conclusions: Immediate implant placement has helped solve issues with regard to bone quantity, quality and esthetics as also treatment time, as opposed to delayed implant placement. Needless to mention is the instant gratification it provides the patient. Pierre-Robin Syndrome or anomalad is a congenital abnormality characterized by cleft, micrognathia and glossoptosis. 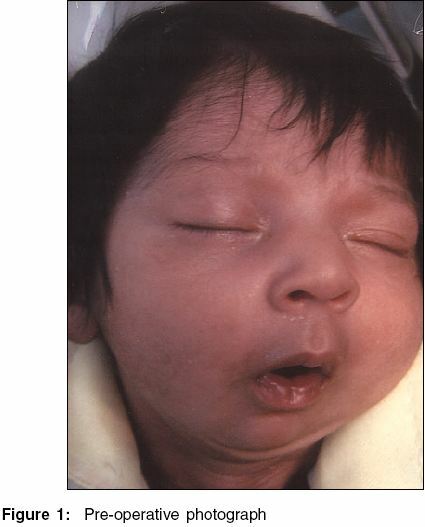 Feeding of a neonate with a complete cleft palate is a very difficult task. A multidisciplinary approach is required to manage the complex features involved in the case of such children and their families. Here, we are presenting a case of a one day old neonate having Pierre-Robin syndrome with complete cleft palate in whom we constructed a palatal obturator for feeding.